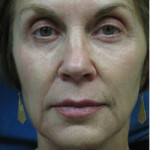 Sculptra Aesthetic is a revolutionary dermal filler because it actually stimulates the skin to make more of its natural support structure by acting as “fertilizer” for its own facial collagen. 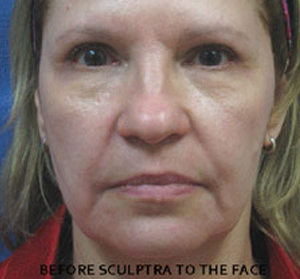 Dr. Lisa Bunin uses Sculptra Aesthetic to provide a gradual increase in skin thickness, using the body’s own collagen production mechanisms. 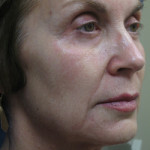 This increase in skin thickness adds facial volume and contours to restore a more youthful look and correct wrinkled areas from under the skin. 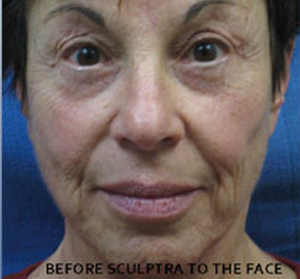 A chief reason that Dr. Lisa Bunin embraces the Sculptra Aesthetic facial filler is that the product works in concert with the human body. 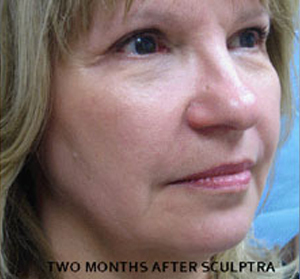 Sculptra is bio-compatible, meaning it is recognized as natural by the body, and it is bio-degradable (can be broken down by the body). 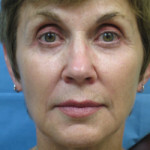 Dr. Bunin uses Sculptra on the cheeks, midface, temples, around the eyes, and more for natural-looking, age-defying results. 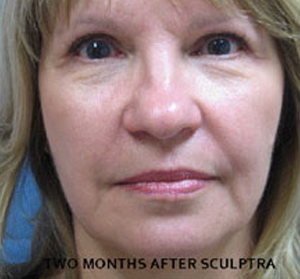 For those who seek the facial fullness and three-dimensional contours that are synonymous with youth, Sculptra Aesthetic is an attractive, long-lasting option. 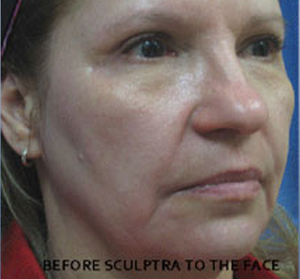 Dr. Bunin has provided Sculptra Aesthetic treatment for patients living all around Allentonwn, PA including Coopersburg, Quarkertown, Bethlehem, Lehighten, Washington, Lansdale, Clinton and others. 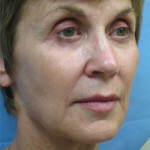 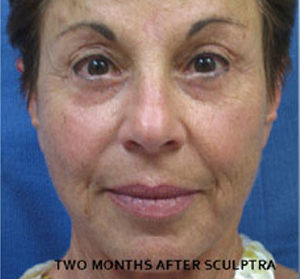 Schedule your consultation with Dr. Lisa Bunin to see if Sculptra Aesthetic is right for you.